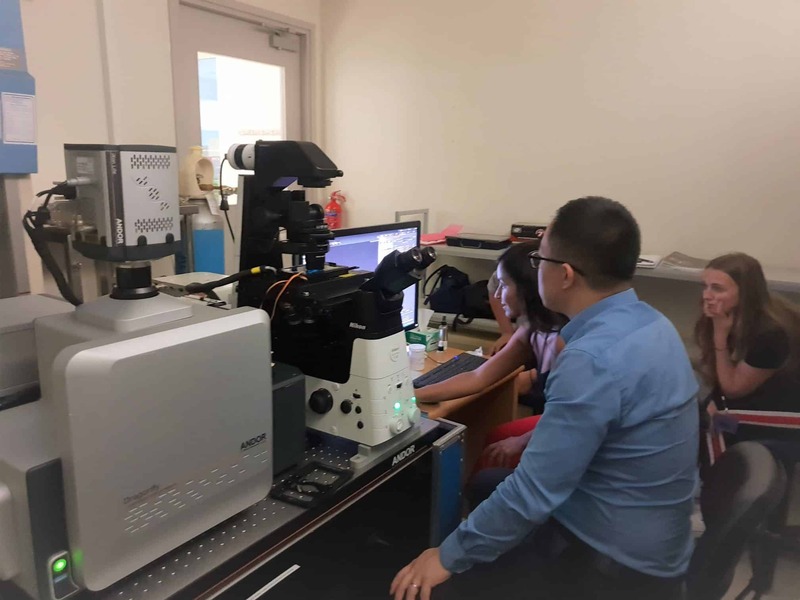 Buy Microscope in Singapore - Nikon Microscope Online | EINST Technology Pte Ltd.
Prior’s newest stage technology, the HLD117 Stages with Linear Motor Technology brings a new level to precision in microscope automation. 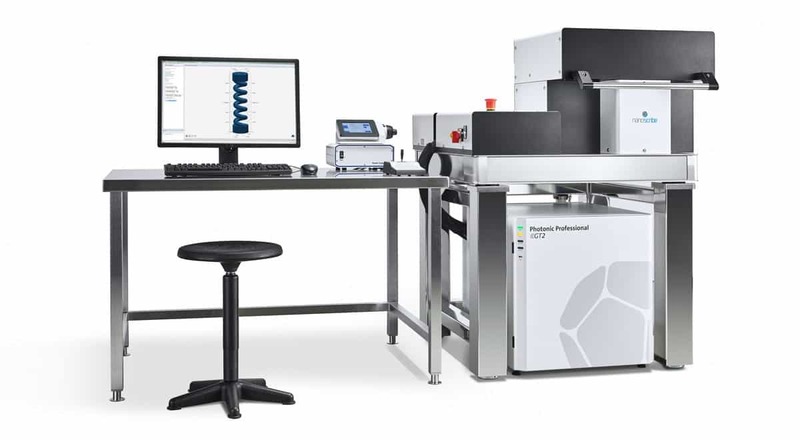 Prior’s newest stage technology, the HLD117 Stages with Linear Motor Technology brings a new level to precision in microscope automation. 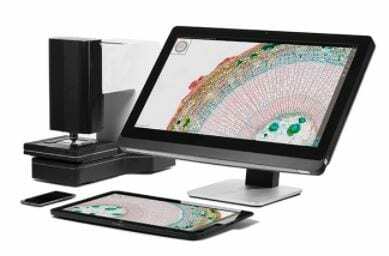 The most complete imaging solution ever! 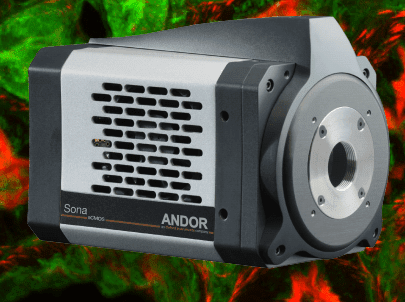 The game-changer in confocal microscopy – with the Andor Dragonfly you can image at an unrivalled, multi-modal combination of speed, sensitivity and confocality. 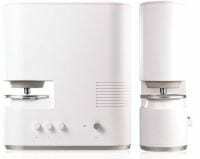 Nikon’s all-new inverted microscope platform for advanced imaging. The Eclipse Ti2 delivers an unparalleled 25mm field of view (FOV) that revolutionizes the way you see. EINST Technology is a Singapore based solution provider focusing on Photonics Technologies for Research and Industrial applications. We offer the latest technology and products in the field of Optical-Microscopy, Spectroscopy, Cameras, Imaging, Light Sources and many others for different applications. Supported by our experienced engineering and service teams, we offer a one-stop shop experience for customer requiring simple components to routine systems to customized solution ranging from retrofitting existing systems to design + build systems based on customer’s requirement. 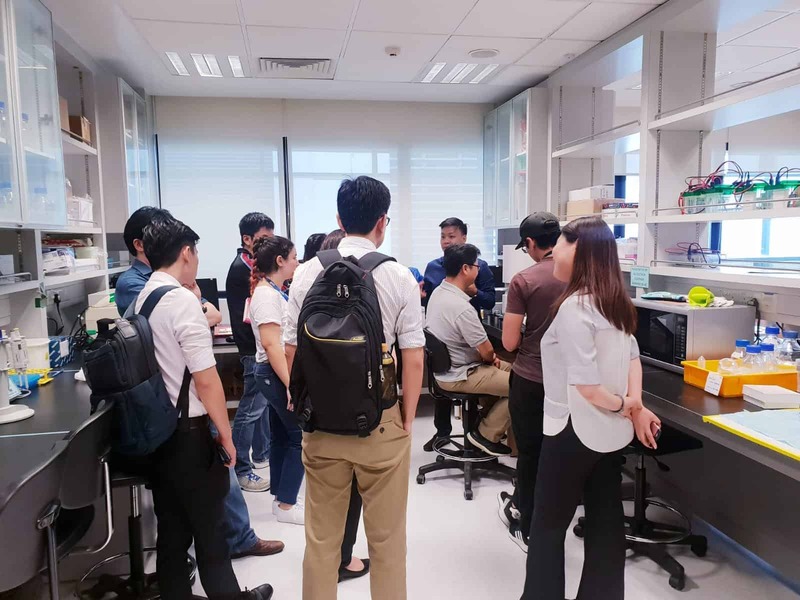 With in-depth technical know-how and strong customer-focus, the company has established itself as a trusted partner for solution pivoting on Photonics with more than a decade of strong track records.